(Mineola, NY) The Irish American Society of Nassau, Suffolk & Queens recently celebrated their 65thAnnual St. Patrick’s Parade in Mineola. Nassau County Clerk Maureen O’Connell joined area officials and community members to celebrate this exciting and happy occasion. 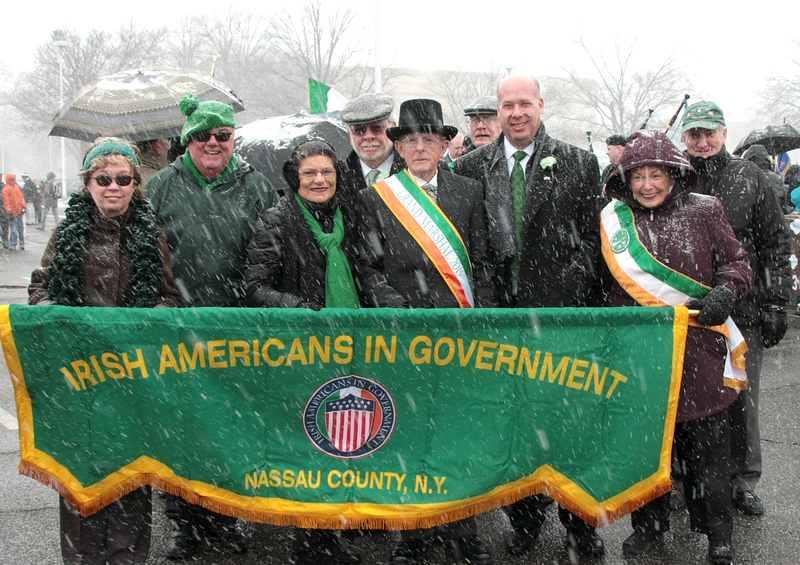 Following the parade, festivities continued at the Irish American Center at 297 Willis Avenue in Mineola where a reception was held for all dignitaries.